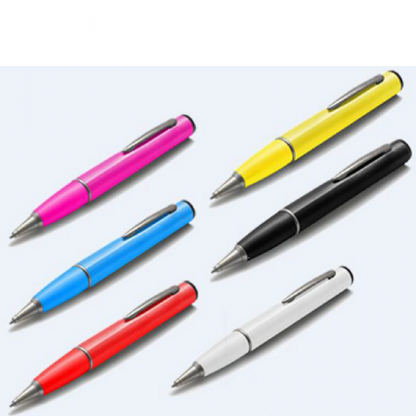 Description: A stylish Power Bank Ballpoint which comes in a range of colour and can charge your mobile devices. 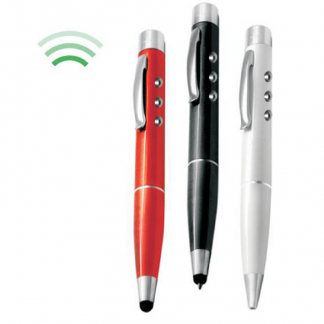 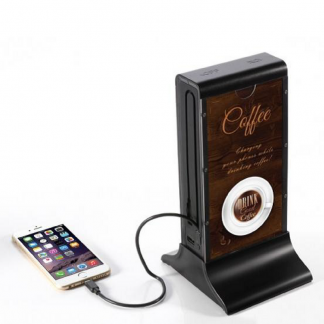 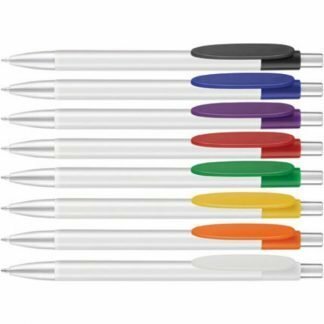 Can be branded with your company logo on and comes with 1 USB cable as standard. Presented in a white Box. 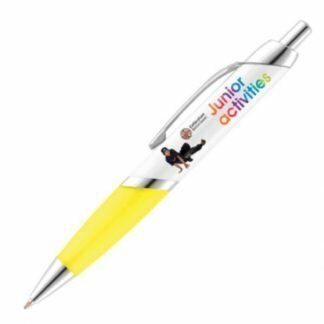 We’re a company that specialises in providing a wide range of inspirational merchandise, including branded promotional glassware, lightweight promotional products for mailing, personalised sports and leisure gear, educational accessories for schools and illuminated point of sale.